This is one of the best situated condos in all of Austin. It’s located on Barton Springs Road, along Austin’s famed “Restaurant Row,” adjacent to the Town Lake Hike & Bike Trail, Zilker Park and Barton Springs Pool. What a place to live! Residents have direct access to 100’s of acres of park space and the lake. The six hill country modern buildings are surrounded by a beautifully landscaped central courtyard. And it’s green built with energy-efficient materials; earning a three-star green building certification. 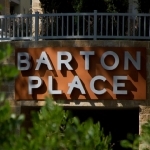 There’s a 14-year wait to get into the trailer park next door, but Barton Place is ready to go. Roughly half of the 270 units are still available in twelve floor plans. Oversized windows, nine foot ceilings, spacious terraces and top-of-the-line kitchens create luxury the Austin way. And the trailer park next door keeps it amusing. Locals appreciate the irony and love the mix. 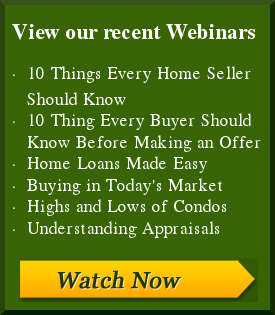 Any questions, call Gail Boston, Realtor & Partner West Austin Properties 512-626-5348.